tsoana. It’s a simple word that has a lot of meaning for me. but it’s Possible you haven’t heard of it before (and perhaps haven’t heard about its country of origin either!). 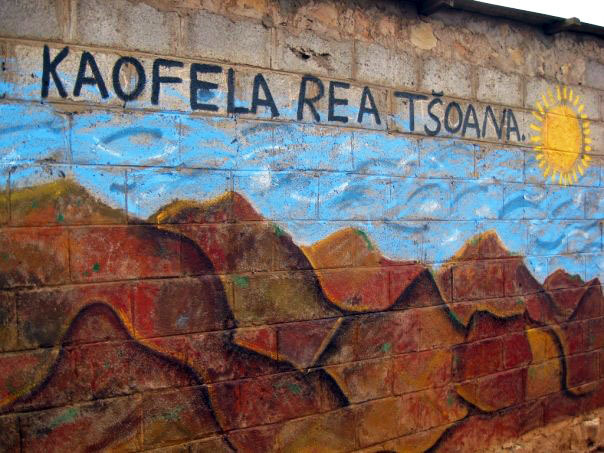 Several years ago, I had an incredible opportunity to travel to the Kingdom of Lesotho, a mountain kingdom completely surrounded by the country of South Africa. 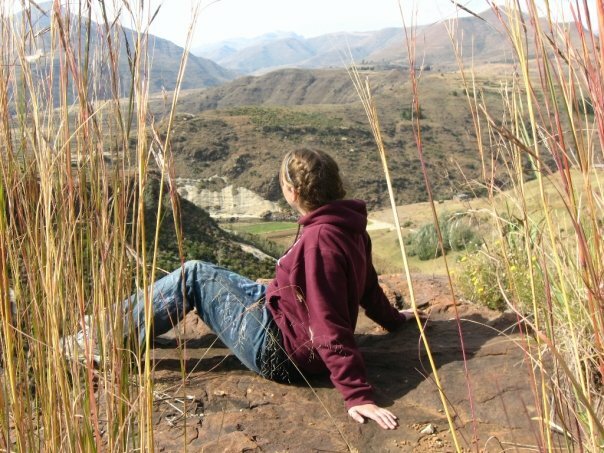 Me, on Thaba-Bosiu, taking it all in. Below is the Qiloane Mountain. Many say that the shape of the mountain is the origin of the iconic Basotho hat. 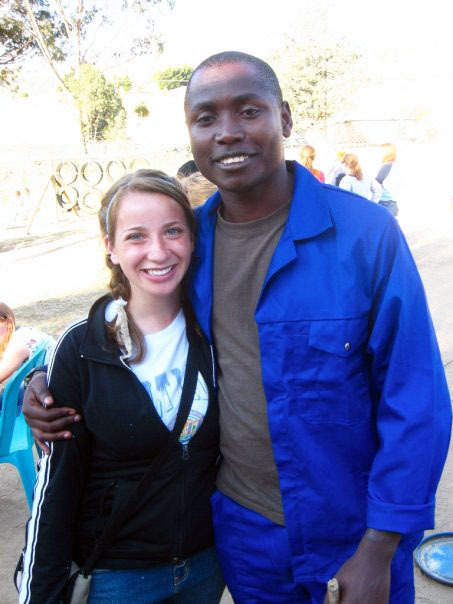 One of my former professors had done the Peace Corps and was stationed in Lesotho, and he often brought small groups of students back to the country he called home for two years. 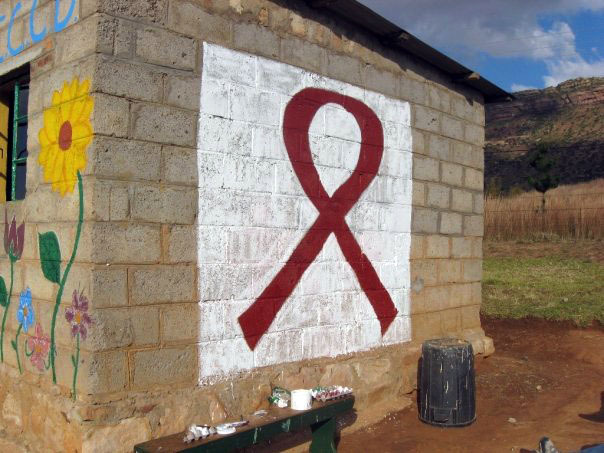 During our time there, we lived in a small village and spent our days building community centers and orphanages, assisting in an HIV clinic, building playgrounds, and creating and planting garden plots. Throughout each of the projects we worked on, we were not alone. 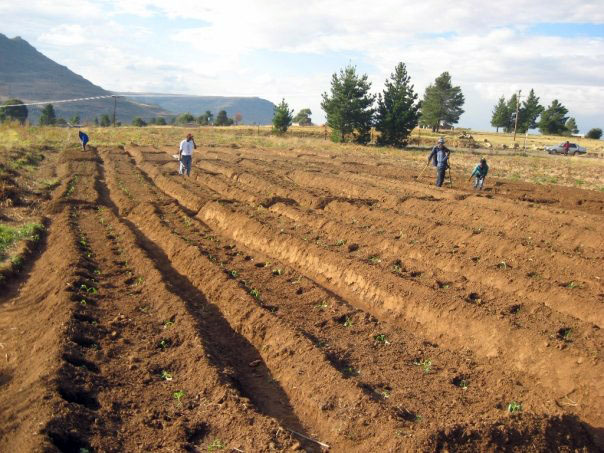 We worked side-by-side with the Basotho people. We worked hard, we shared stories, we laughed, we cried. All together. 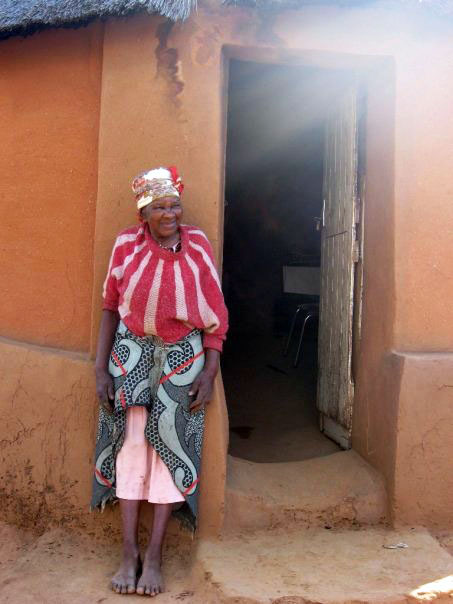 Life in Lesotho is hard, but the people are inspiring and full of life. 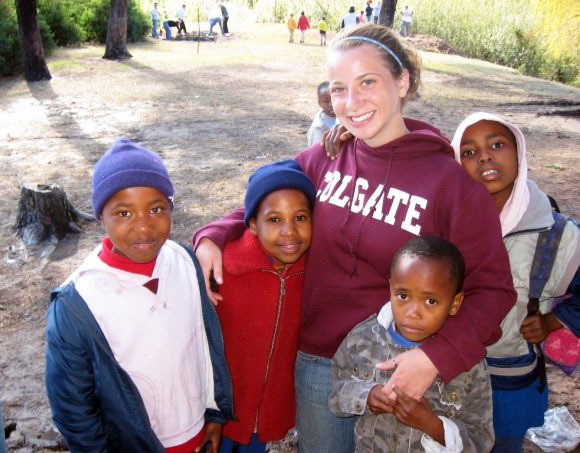 They know what it means to share, to love, and to be in community. A woman in the village of Roma stands by her home. An orphanage we painted after building a new playground. Seed beds we dug and planted. Small helpers coming over to the site of the new community center/orphanage. Kao Fela Rea Tsoana. We are all the Same. This has resonated with me ever since. Whenever I’m upset or frustrated, happy or elated, I realize that we all share in our experiences. My happiness is your happiness, and vice versa. We live in this together. We truly are one. I took the final part of the phrase, and hold it close to my heart. It translates to ‘sameness’ on its own. I know some people may simply read this and think, ‘Look how naive she is. She thinks we are all the same.’ Quite the contrary. What’s beautiful is that we are all the same in so many ways, including that we are all different (confusing, right?). Our uniqueness is just as incredible as the fact that we all have the same color blood running through our veins, we breathe the same air, see the same stars and moon, and can feel the same heat on our face from the shining sun. Amazing. We all have a sameness, and that’s what this is all about. One of the most beautiful places. Soon, you can check out my ‘Through the Lens’ tab for more glimpses at my Lesotho trip and other adventures. And if you’re feeling adventurous yourself, go visit Lesotho! You won’t be disappointed. Finally, if you’re feeling generous, SOS Children’s Villages, is a great organization for donations to this beautiful kingdom in the sky. a journey to river’s bend.